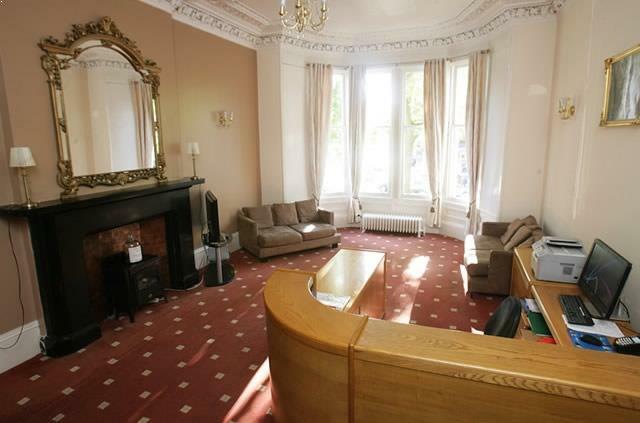 Located in Glasgow's illustrious West End and running alongside the famous Great Western Road. A stately silver sandstone Victorian terrace building, near the Botanic Gardens and Oran Mor Theatre and Multi Arts Venue. The ambience of the inner building takes on a Victorian grandeur from the lighting to the furniture and fittings. 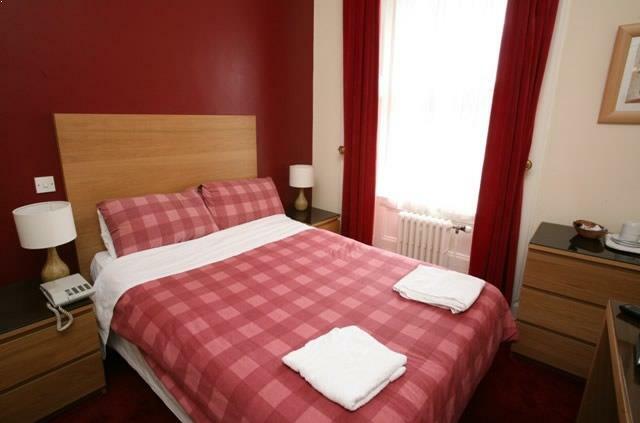 With 23 well appointed bedrooms over 3 floors, accessed by a traditional spiral staircase, all bedrooms are fully equipped with modern amenities. 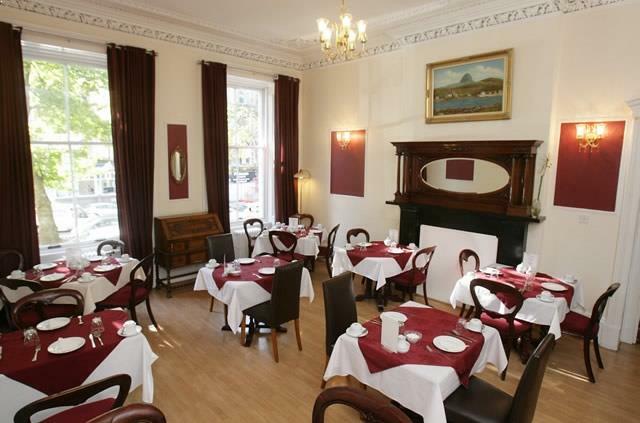 Breakfast is served in the dining room where an impressive medley of cooked and fresh produce is available. Guests can take advantage of a private car park. 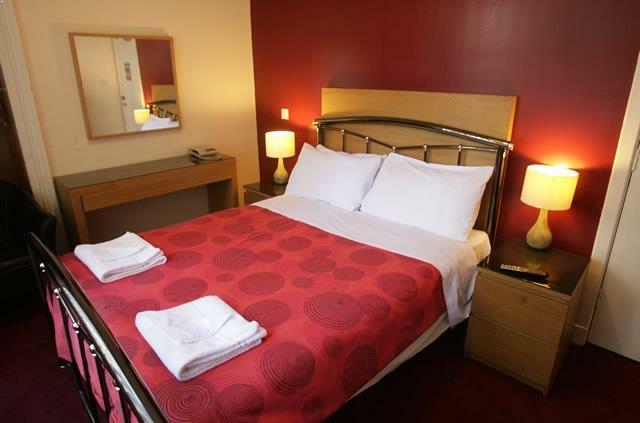 Public transport from the Clifton Hotel Glasgow is very accessible by bus and by underground subway stations Kelvinbridge and Hillhead. 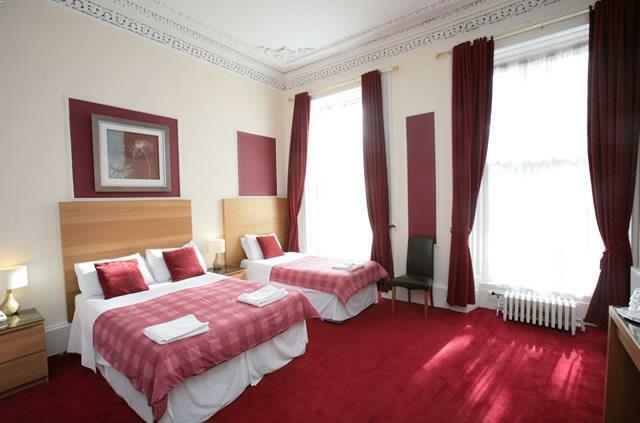 Nearby attractions include the Botanic Gardens, Oran Mor Theatre and Multi Arts Venue and the Kelvingrove Museum and Art Gallery. There are a selection of pubs, restaurants and clubs to suit all tastes in the nearby West End including the popular Ashton Lane. Glasgow City Centre is also walking distance. Check-in times are between 15.00 and 22.00 on day of arrival. Rooms need to be vacated by 11.00 on the day of departure. 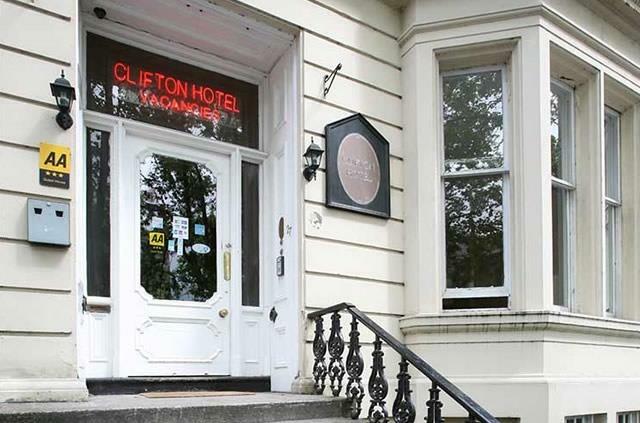 On street parking is available at the Clifton Hotel Glasgow. A full Scottish Breakfast is available daily from 07:30 – 09:30 am. Trouser press available in some rooms. Hairdryer available at hotel reception. Iron / Iron board available at hotel reception if and when required..